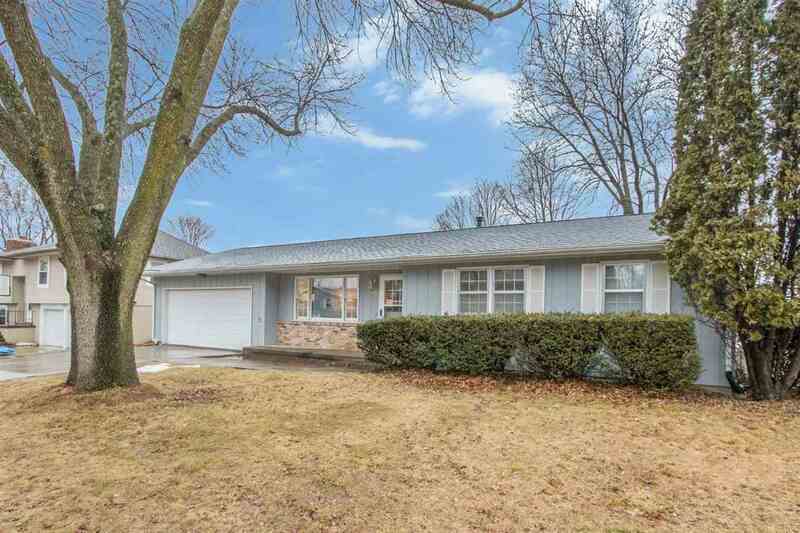 Spacious & meticulously cared for, nicely updated ranch located in West Iowa City features tons of updates including an addition. Newer gleaming hardwood floors in the main living areas. Large and spacious eat in kitchen with tons of custom cabinets + custom hutch with lights. Tile back-splash plus a bonus appliance garage! Large master bedroom w/ master bath. Double closets. LL features new carpet, BR, BA and a large family room! Located next to Vlla Park and only minutes from Willow Creek Park!